A joyful, solar aura blending citrus and cream. 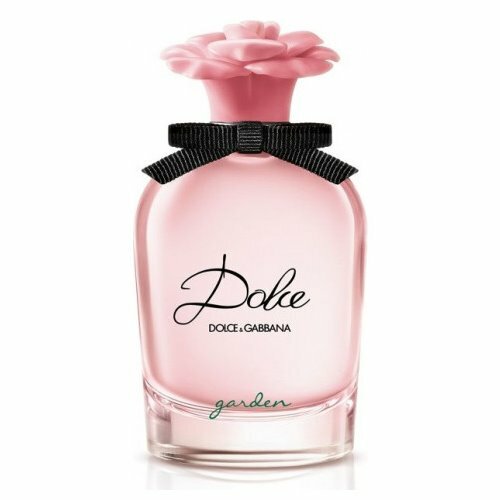 With Dolce Garden, the frangipani blossom joins the delightful bouquet of the Dolce family. In the sun-kissed top notes, juicy mandarin, bright neroli and airy magnolia express its radiance. The coconut essence, a unique natural extract of the fruit’s white flesh, accents the creamy freshness of the frangipani blossoming petals. A silky almond milk accord evokes the traditional sweets of Sicily. Enriched with vanilla absolute and sandalwood, it extends the exquisite sensuality of the frangipani note into the drydown.